Khorog is unique city that is called the roof of the world by local people. This region is mountainous and even in summer snow remains on slopes. But not only nature attracts tourists to this region. 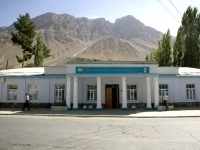 There’s an interesting museum situated in the main street of Khorog. It’s a one-story building that is a museum founded by Kyrgyzbek Khushkadamov in 1944. When you come into the museum you can see primitive man sitting in a cave that represents the beginning of the history of Pamir. There’s also handicraft sector in the museum where tourists can learn about mill and mortar instruments from different parts of Central Asia. It’s interesting but you can see even mousetrap there – because mice were very harmful to the economy and local people tried to defend their resources for winter. But the most interesting item in the museum is the first piano in the Pamirs. It appeared in the region thanks to the daughter of Kavekas who made her custom in 1914. The commander of the Khorog fortress made 10 soldiers to carry the piano along the mountain road from Osh to the region. The museum is well arranged and all items are going in chronological order. Coming to the museum don’t miss the chance to visit animal section showing all variety of fauna from small birds to Marco Polo sheep with twisted horns. It’s very interesting for tourists and local people to visit this museum. 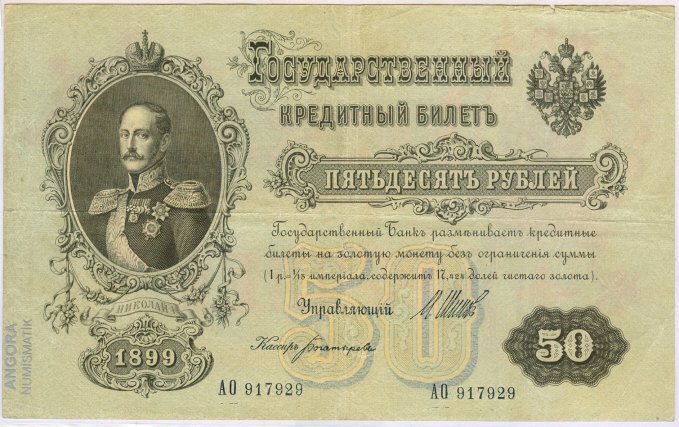 There’s also a paper money depicting Russian emperors and the gift room display, where exhibits include a vase showing a picture of Lenin and 15 flags of Soviet republics. You can see a lot of items reminders of the Soviet period: semi-precious stones extracted in the Pamir region and made into jewelry in a small village near Khorog. The museum became so popular because of unique spirit of time and reflects its era. 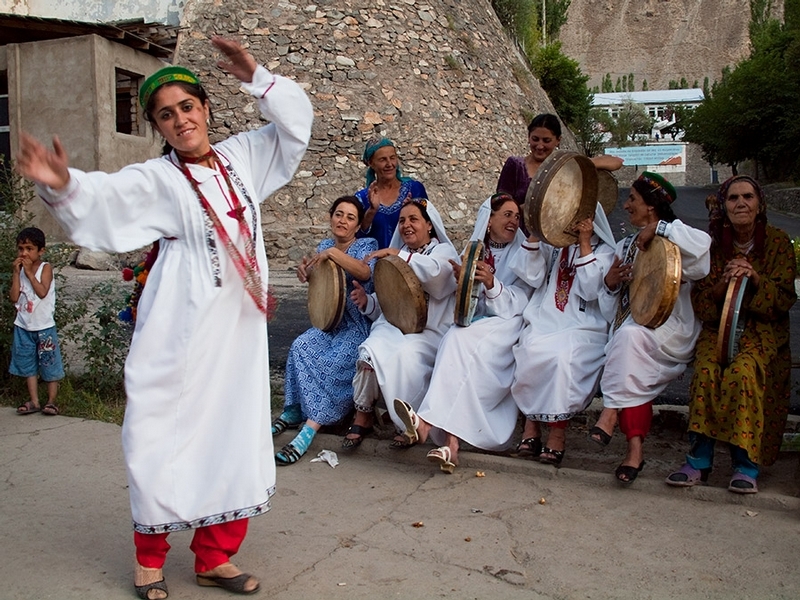 Each one preserves a piece of history of the beautiful and interesting land of Pamir.